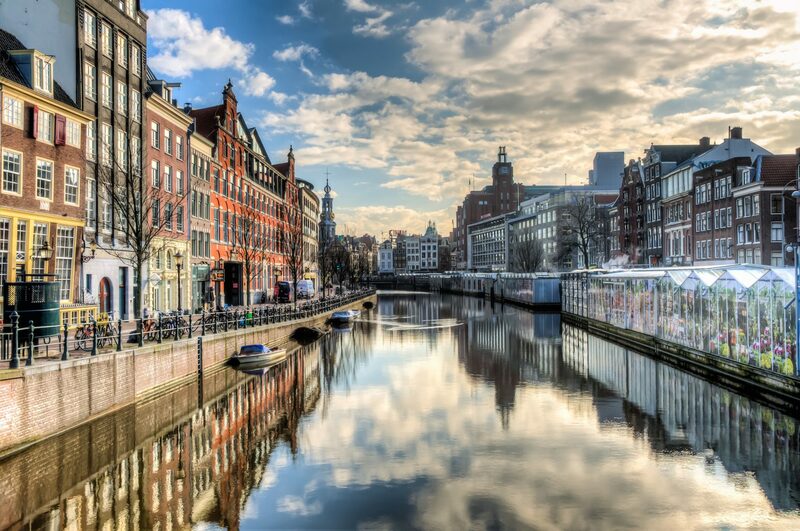 Perhaps one of the best known features of the city, the canals were originally created to ease shipping throughout the city when it was primarily a port town. These days, the canals provide easy landmarks to identify where you are in the city as well as a thoroughly enjoyable route for a tour. 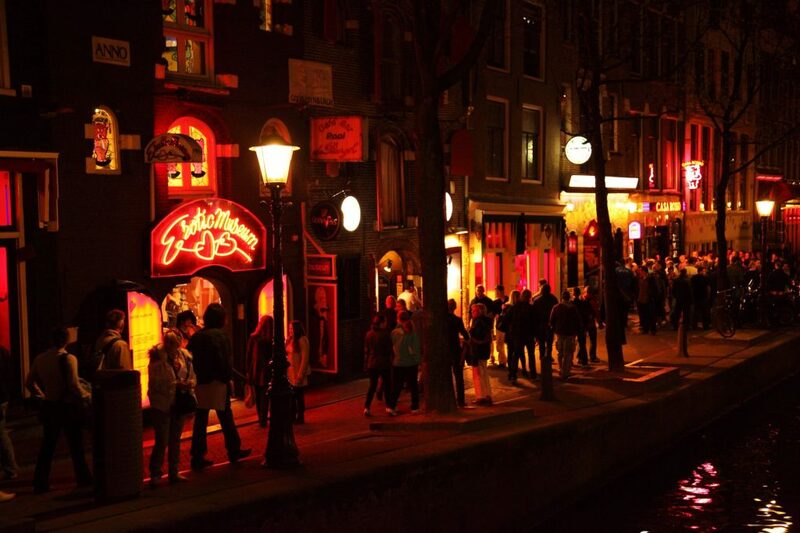 Hopping on a canal tour gives you an entirely different perspective on Amsterdam. Pick a history tour and your guide will give you details on the various buildings and sites around the city from a comfortable seat on a boat. 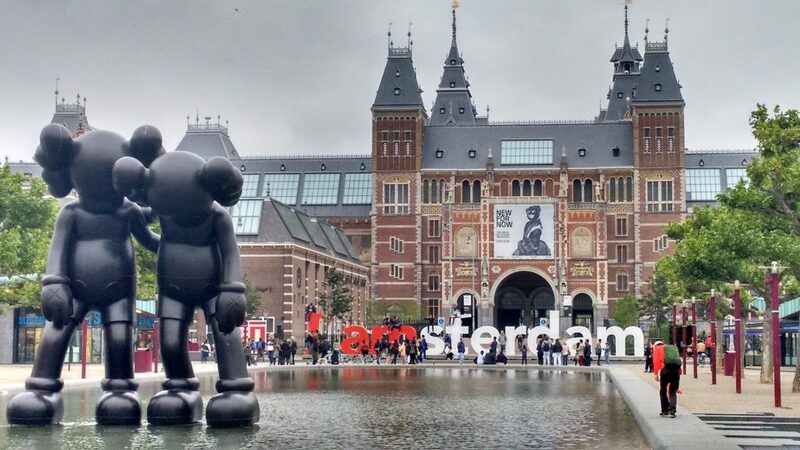 The Rijkmuseum, the Van Gogh Museum, the Anne Frank House, the list of museums and cultural sites goes on. 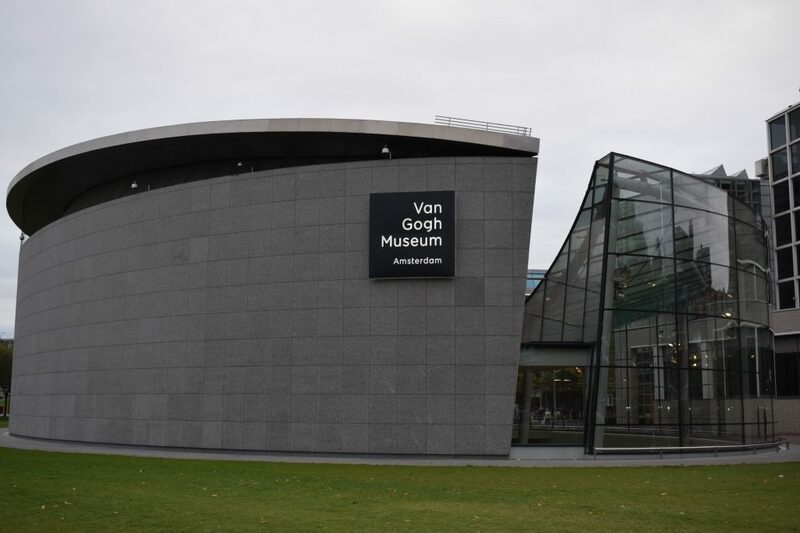 Take the opportunity to see many of Van Gogh’s original works up close and in real life. Wander the halls of the Rijksmuseum, the Dutch national museum, to see works by the Dutch masters Rembrandt and Vermeer. Climb the stairs to cramped annex where Anne Frank, her family and other Jews hid from the Nazis during WWII. Imagine for a moment what would constitute the perfect food. It would have interesting texture, delightful flavor pair well with other daily consumables, and be readily available to the adoring public. This food is the stroopwafel. Crispy waffle on the outside, gooey caramel sweet on the inside, stroopwafels are sold in shops and cafes throughout the low countries and make the perfect accompaniment to a cup of tea or coffee. Freshly made is prefered, but store bought will still get the job done. Look for stands making them hot and fresh on the street. Then buy one and eat it. The Dutch are pragmatic, straightforward and generally taller than just about everyone else. My experience is that every Dutch person I encountered was to the point, but remarkably helpful, accepting their place in the world as ambassadors to all things their country has to offer. From the man selling train tickets who told me where to go and how to get there and did the same in four different languages for the four people ahead of me in line, to the helpful tram operator who gave us directions to the plaza we were looking for and didn’t charge us for the ride while he explained how to get there, each person was helpful without making a fuss about it, a remarkable trait for, seemingly, an entire nation to carry. This list doesn’t even scratch the surface of the amazing things to do and see outside of the city center. The Jordaan, a lovely district just outside the circle of the canals with many restaurants and shops; Vondelpark, a HUGE garden park hidden in the middle of the city; and the ARTIS Amsterdam Royal Zoo are just a few of the other places to visit in the city. Ride a bike, have a Heineken in the city of its birth and enjoy the international flair of The Netherlands’ cosmopolitan center.